Now that you are caught up, let's take a look at what Ivacy has to offer and how it stands up to its competitors. Ivacy.com quickly caught my attention quickly because of its extensive countries and servers list. I have yet to find another VPN that offers such a comprehensive geographic access. Founded in 2007, it was hit with a string of negative reviews ranging from poor customer service to lack of site and service functionality. After trying out Ivacy in 2016, (spoiler alert) there is definitely a significant improvement in the service they provide. This review will run through everything you need to know about this provider, both the positives and negatives to help you better decide if this VPN provider is for you. It is most definitely possible to have more guidelines, but these are the important ones to look out for. 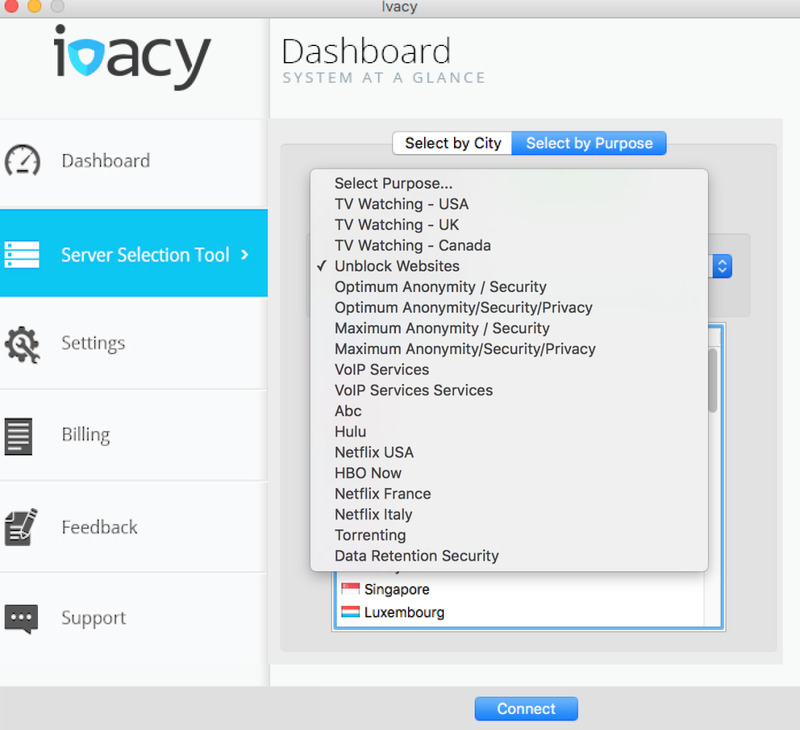 Ivacy does not log or monitor online activities of its users. It does keep track of login attempts in order to better improve its service. For this, I find that it is a reasonable condition. There is one thing to keep in mind and that is unless you work for that VPN provider, you won't know if it truly is no logging service. Generally, it is not wise to deceive its customers and for now we will take Ivacy's words when they claim to do not log nor monitor the online activity of its users. Nevertheless, the argument strengthens in Ivacy's favor as we look at the other conditions. Despite being really close to China, a country with some of the strictest internet laws, Hong Kong is not easily intimidated by China. Hong Kong does not have any data retention laws, which means Ivacy is not obligated by law to store any information. Thereby, as a company founded on the principle of privacy, they are better protected from legal action if they choose to not retain any user information. UK and Europe regions are not ideal locations are not ideal for VPN providers as they have some of the stringiest data retention laws. While the United States does not have any data retention laws, it is still not ideal to choose a provider that operates in the United States due to its influences. This is a very important criteria that we must look at. The entertainment industry in the United States is notorious for spamming out DMCA or Digital Millennium Copyright Act notices and even attempting to subpoena certain companies. The problem with this is that companies engage in a form of "patent trolling" where they apply legal pressure and agree to settle for a lesser amount for the supposed theft of their property. The problem here is that it is not always legitimate so when we look for this condition, it is best to distance ourselves with companies that could be potentially influences by the United States. I would like to share a relevant article on the importance of the no-logging policy when taken to court in Private Internet Access's case. We would rather not have to put up with a company that can be easily taken into court. Unfortunately, this is still rather unknown for Ivacy's case. What really interests me about the willingness to shut down claim is some VPN providers pride themselves in putting their customers first. The founders of Mullvad pride themselves in their willingness to shut down if the time comes. This can be said about a very very few VPN providers. Despite this, there are some guidelines that makes Mullvad not the most attractive VPN service. Currently, there is nothing out of the ordinary and the policy is acceptable. Ivacy makes a recommendation of using their optimized servers for P2P so if you are not getting the speed and reliability you sought for, then consider using one of their more optimized servers. 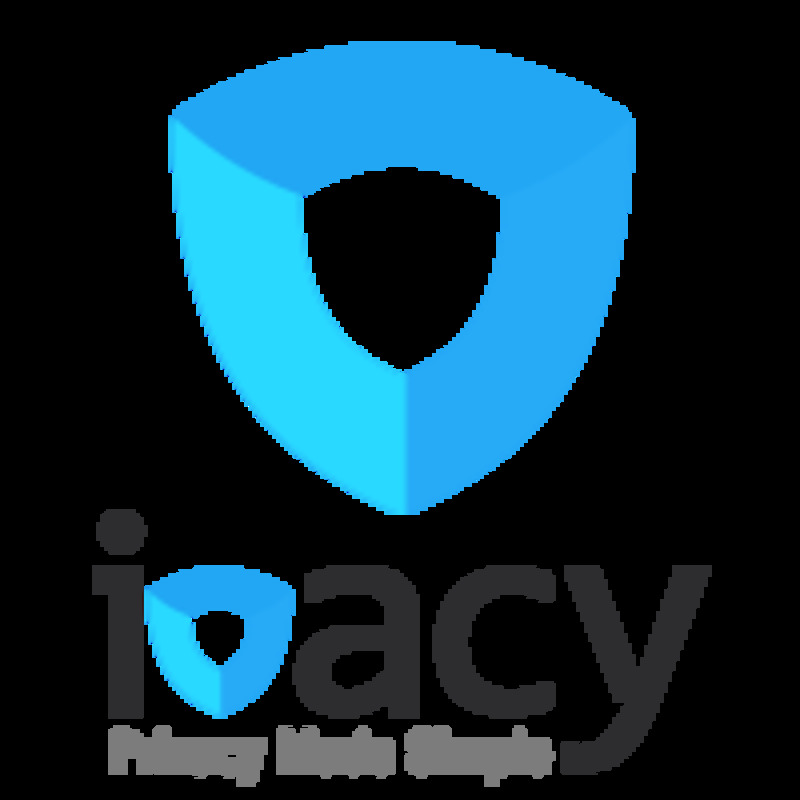 Based on my analysis of Ivacy under my guidelines, they are an attractive VPN provider worth considering. Keep in mind that this current recommendation only covers how they respect their customers whether or not they have the customer's interest in mind. In this case, Ivacy does exactly this with a 7-day money back policy provided that you don't make over 30 authorization attempts and use over 500 MB of bandwidth. This is more than enough for you to pay for a subscription and test out its speed and connection. The remaining part of the review will recount my user experience and certain key mentions that I have noticed through my usage. The first thing you'll notice about Ivacy is that it seems to be always on sale. For a bit over twenty bucks, you can secure yourself a year's worth of the service. After comparing around with some other VPN providers, this is a bit concerning. The reason is a low price isn't always a favorable selling point. We do have to question how you plan on generating revenues if you operate over 200 servers. With a price this low, you will have to question if they are involved in some other activity such as data mining its users in order to generate the additional revenues. The only way I see this being possible is that Ivacy rebranded itself, but it already had a very large customer base so it could afford to compete from a price standpoint. Nevertheless, Ivacy runs quite a few promotions that aren't really promotions. Prices are always this low so you'll never be missing out on any real deals. If you go on their website, they have a "live chat" window and their features page promotes 24/7 customer support. For one, this is a bit misleading because their live chat actually isn't available 24/7. Depending on when you visit the website, it will ask you to leave a message. Why is this misleading? Ivacy promotes the 24/7 customer support using a ticket system. Whenever you have a question or need assistance, you log into your account portal and you create a new ticket. In essence, they just constantly process these tickets and get back to you whenever they can. Through my usage of several VPN providers, my correspondence with Ivacy's support team was definitely closer to the slower side. Looking at the time stamps of my tickets, they continuously get answered at the 46 to 47 hour mark. Based on this, I can only assume that they aim to respond within 48 hours putting them on one of the slower support ends. 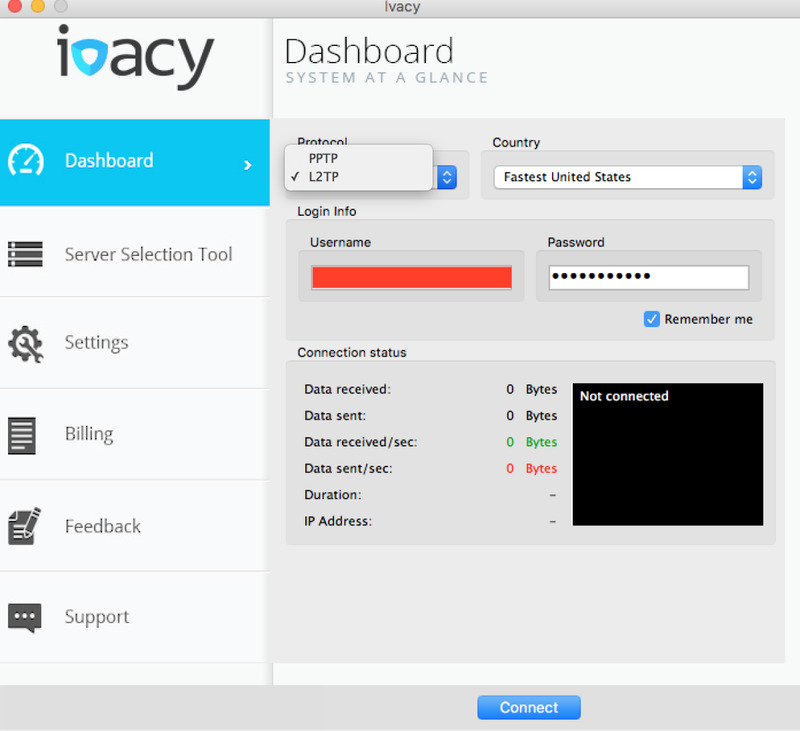 As you can see from the image of the Ivacy client, the server list is definitely quite impressive. 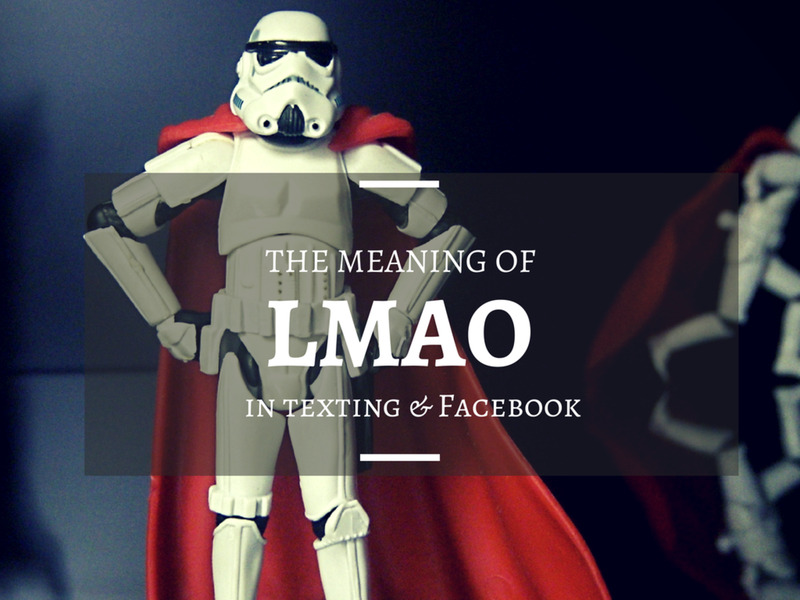 There is a few things of interest that is worth noting. Most of the server destinations only work on L2TP and PPTP VPN protocols. I was mainly interested in using OpenVPN and found that they had a reduced server list. The only server in the United States was based in Chicago. I found this to be a bit misleading, but fortunately the server locations did serve my purpose. Speaking of the server list and protocols, I did have to jump through a few hoops to finally get OpenVPN working. Ivacy does not do a good job of promoting it and I will explain why in the next section when we look more specifically into the client itself. Currently in the dashboard, you can manually choose between the three protocols and the purpose of your connection. The client will then establish the best connection to meet your needs. If you go into the "Personalized Selection" menu, it looks the same pretty much except you can now choose the server location. This gives you greater control if you have a desired country to reroute re-route your connection from. I found this to be incredibly poorly built. At first, it seemed great with the security features it has built in place. First bit of concern is that encryption is disabled by default, which doesn't make sense. 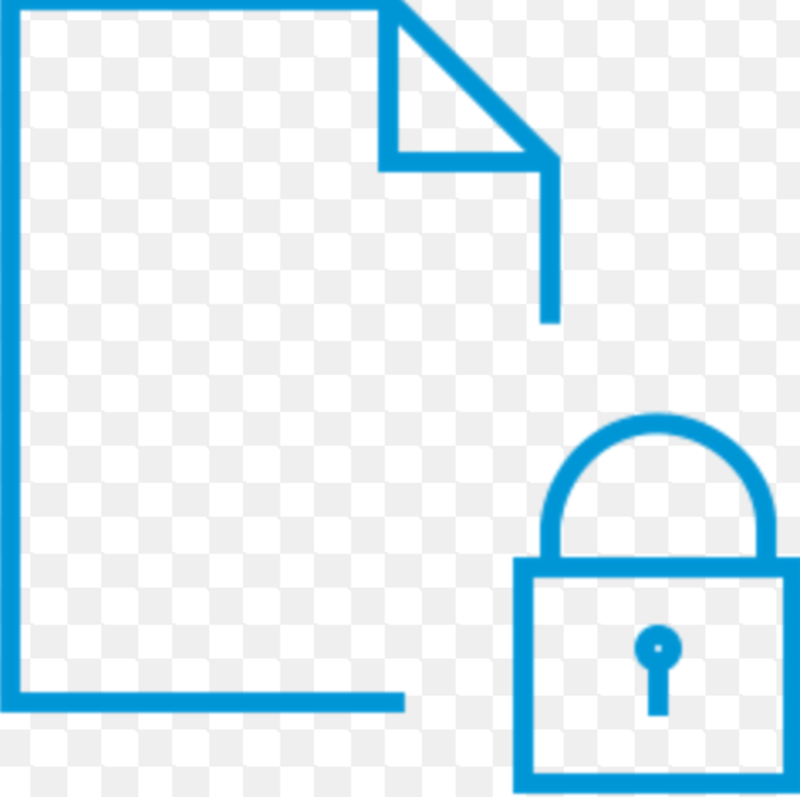 The whole purpose we seek a VPN is so we can get an encrypted connection to avoid bandwidth throttling with our internet service providers (ISP). Switching to a "Secure DNS" is more of a perk. I typically just go with Open NIC's DNS service as they promote a no-logging tier one platform. I did try out their so called "Secure DNS" feature, but I do not think it works. After running two DNS leak tests courtesy of DNSLeakTest.com and DoILeak.com, my DNS provider is being detect as my ISP. So much for this feature. IPv6 is a nice addition, but I'm beginning to question if it even works or not. This is because even after I activated the "Internet Kill Switch", I noticed that I am still connected to the internet even after the VPN stopped working. This VPN is prone to disconnections so I do have to keep an active eye on it. I noticed that the client will disconnect if your connection time exceeds 24 hours. If this is Ivacy's way of trying to optimize their services, it's a very bad move. Even after i disconnect, the kill switch does not seem to be moving. Keep in mind that I do run the Ivacy client as an administrator. For all other users include Mac, Android, and iOS, we have to jump through a few hoops in order to get the desired settings. I found this out when I was looking specifically for OpenVPN protocols. I will focus on the Mac because there really isn't anything to talk about for the mobile apps. The mobile app is so limited to the point where you just login and then press the "connect" button. 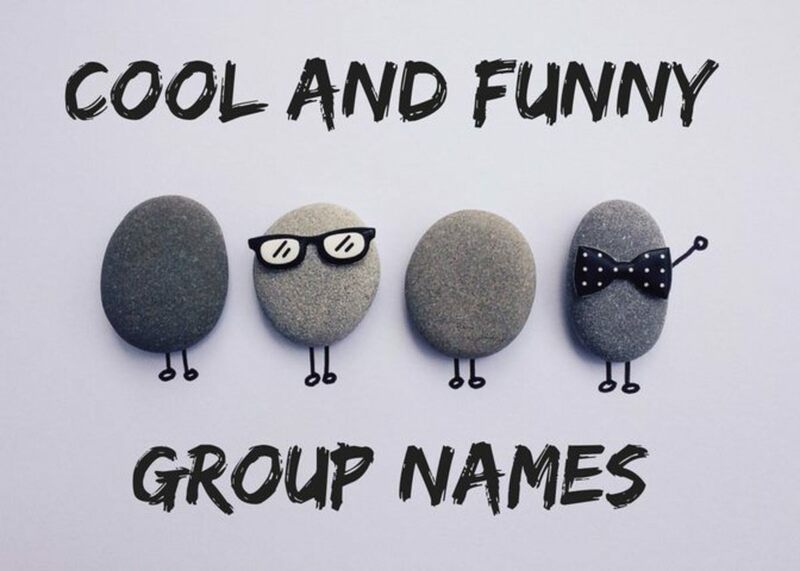 The lack of functionalities in there is a joke. Aside from your login, you can see that it only has two protocols available. There is the lack of OpenVPN. I do not believe that it is a technical issue preventing VPN providers from providing the OpenVPN protocol through their own client. 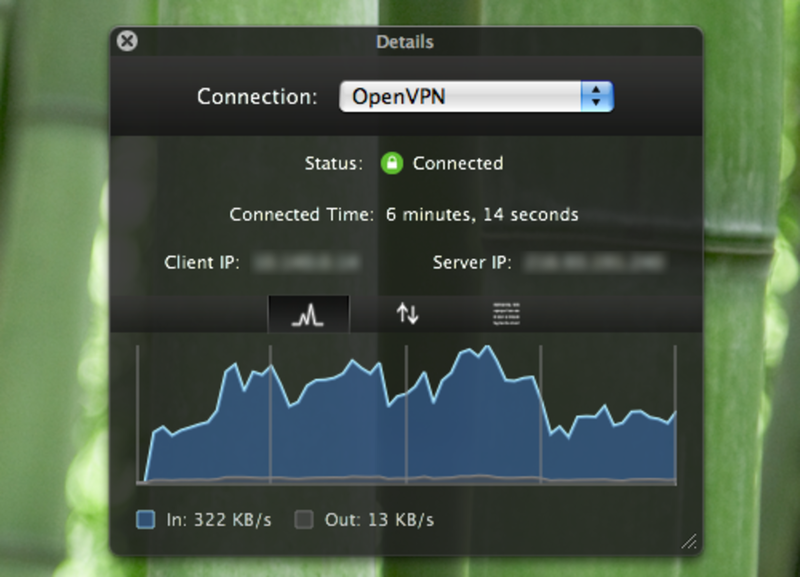 I know this because this isn't the only VPN service I have tested and used. There is another proprietary client that does handle OpenVPN clients quite nicely, which I will save for another review. As far as I'm concerned here, this is negligence on Ivacy's part. Nothing really extraordinary here, but you'll notice that once again you can only select two protocols instead of three with the third being OpenVPN. Other than that, it's good the know that there are multiple servers you can connect to. 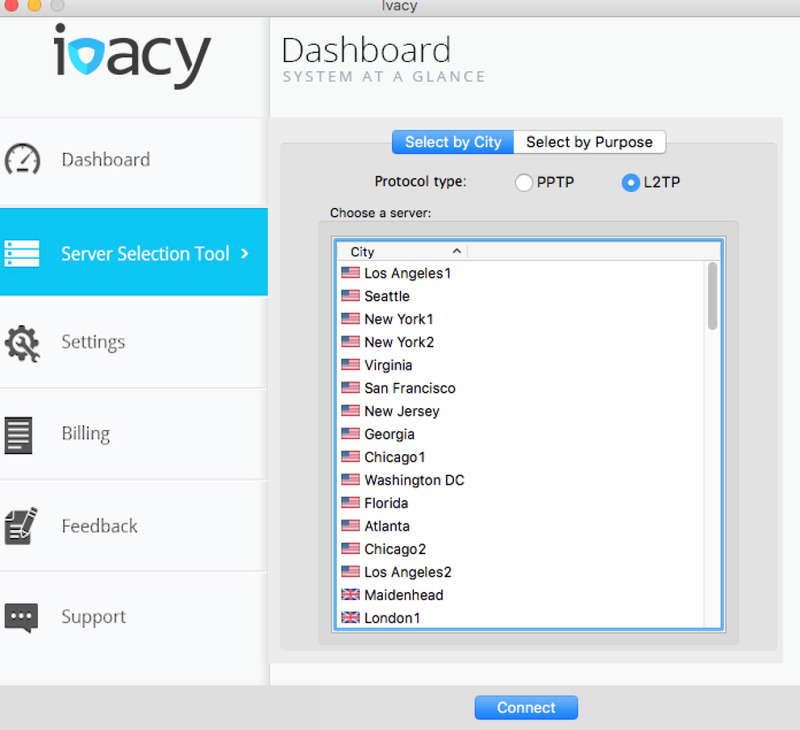 Another way Ivacy simplifies the server selection process is for you to select the server based on your purpose. What really interests me is the option of selecting Netflix USA. I have no tried to see if it works or not, but I highly doubt it will work. The reason being that Netflix put anti-VPN measures in its place where it will refuse all connections if multiple connections were made from the same IP address. As far as I'm aware of, Ivacy does not provided dedicated IP addresses so I highly doubt they are able to bypass Netflix's restrictions. Feel free to leave a comment if you were successful with the Netflix connection. 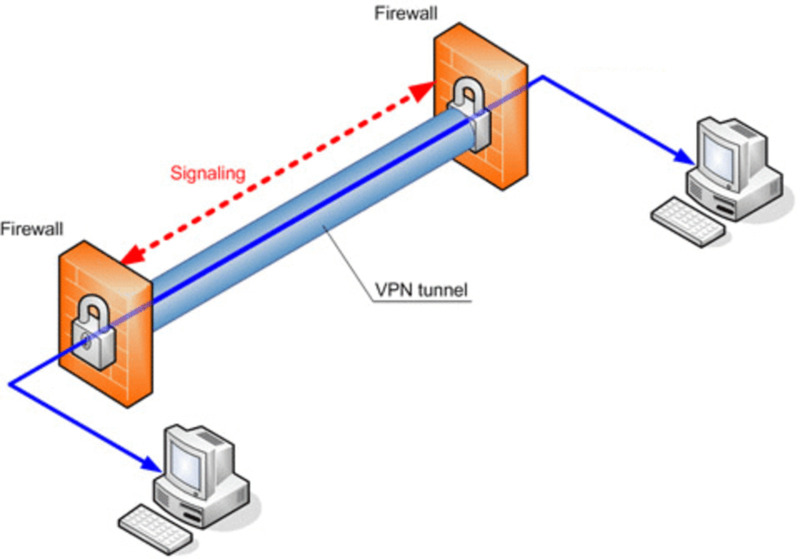 If you do wish to use the OpenVPN protocol, you have to jump through a few hoops. First, you will need a client such as Tunnelblick or Viscosity. Tunnelblick is free, but I recommend the paid client Viscosity. 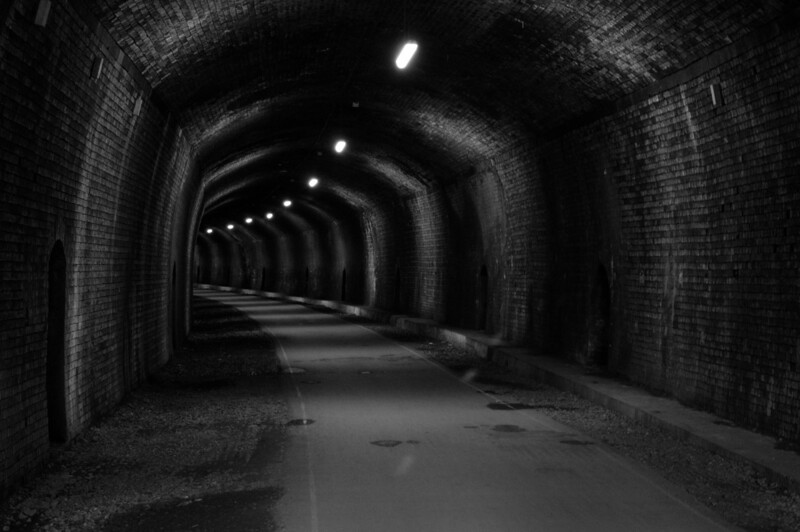 There are a couple of reasons I recommend Viscosity over Tunnelblick. I found that I was able to establish a more stable connection with Viscosity than with Tunnelblick. Viscosity also has a few tricks up its sleeve with one of them being a kill switch. Once your connection drops, your WiFi adapter will be disabled and you will have to re-enable that before you attempt to connect to a network. We do not see any of these features over Tunnelblick. 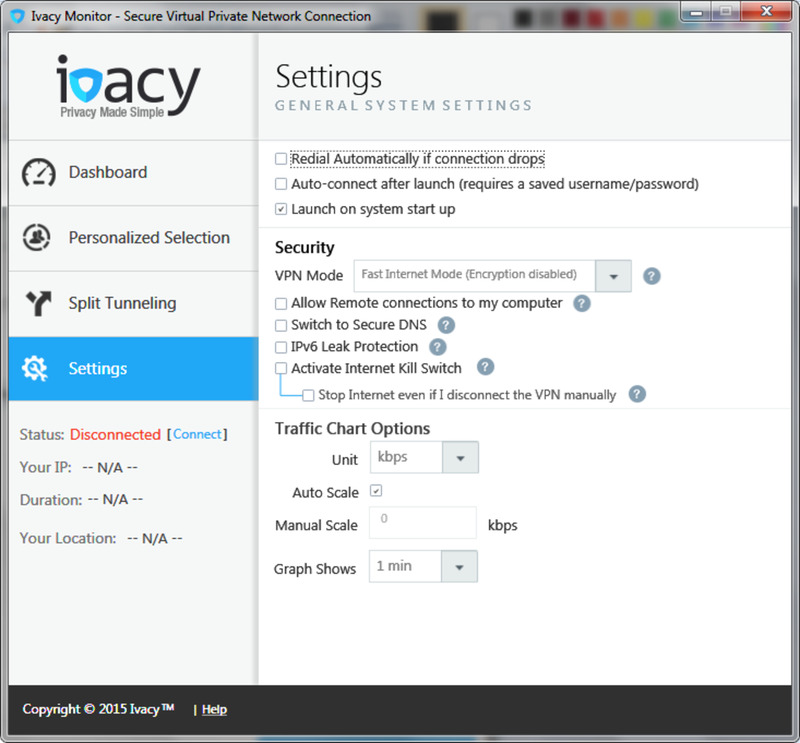 While Viscosity is a paid software, I highly recommend you purchase it if you choose to use the OpenVPN protocol on Ivacy. There are other free applications that get the same job done on a MacBook. Safejumper is one of those apps, but specific for the use with Proxy.sh. If you own a MacBook, I still highly do not recommend Ivacy. 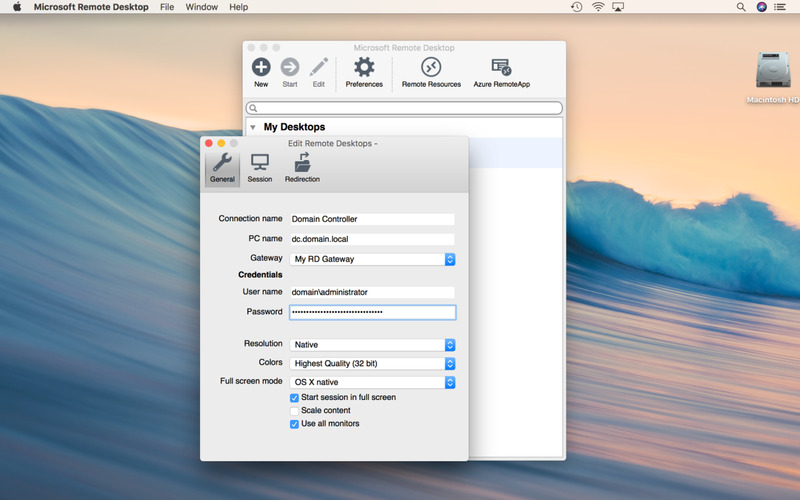 It's bearable in Windows, but the connection time takes very long in Mac and most of the time will end up failing. For what it's worth, I definitely say it is not worth the price. For the sake of minimizing problems for the staff to deal with, definitely use the servers approved for torrenting. This means no-USA based servers. I honestly don't think you are sacrificing much by not using USA based servers. I hosted a few Linux Mint distributions and they worked out quite nicely connecting to the servers located in the Netherlands. For the record, I am in North America and let's not get any more specific than this. Ivacy is torrenting friendly so this is a perk of using them. Interestingly enough, I didn't get any disconnections when connecting to the servers for the purpose of torrenting. My guess is that the Ivacy app has its own way of monitoring packets to see when you have stopped performing a certain activity. When I used the TV-streaming purposes, I assume I got disconnected because the app considered I was no longer engaged in the action I was engaged in. The app does not do that for torrenting because there could be no peers to send the the data you need. Regardless of why they disconnect you the way they do, I have no definitive answer. I do know that they do not have the right to do so. As long as you connect to a server, that connection should be maintained. It is not up to Ivacy to decide when to disconnect you. With any service, I have my likes and dislikes. 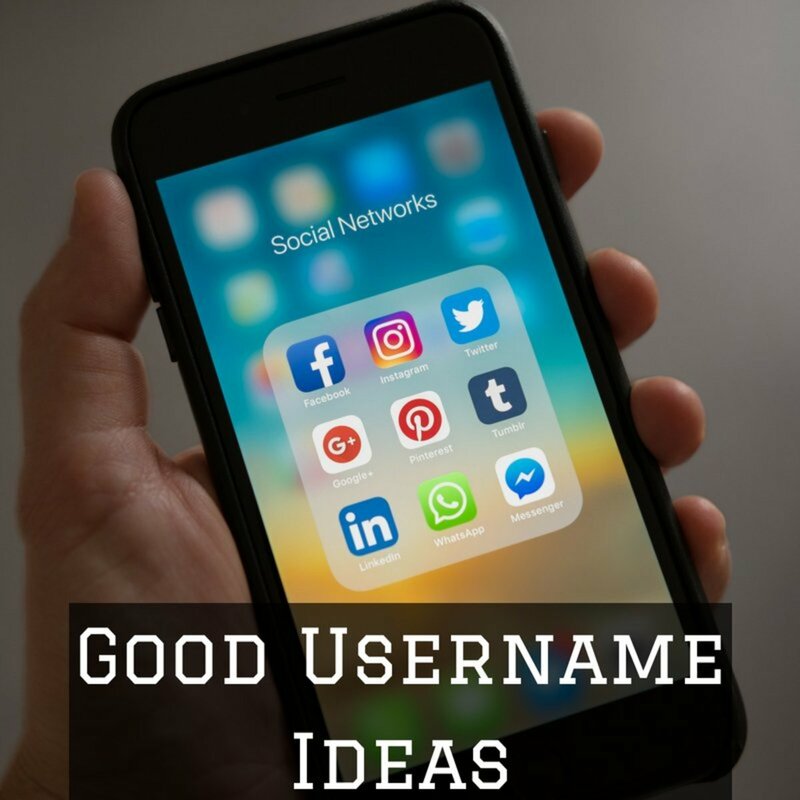 As you know, the major upside is the user friendliness especially for selecting connection by purpose. It takes out the guess work of which servers are suitable for you. The downside is there are so many configurations you must set up in order to properly take advantage of the anonymity. The OpenVPN protocol may not be readily available to you. 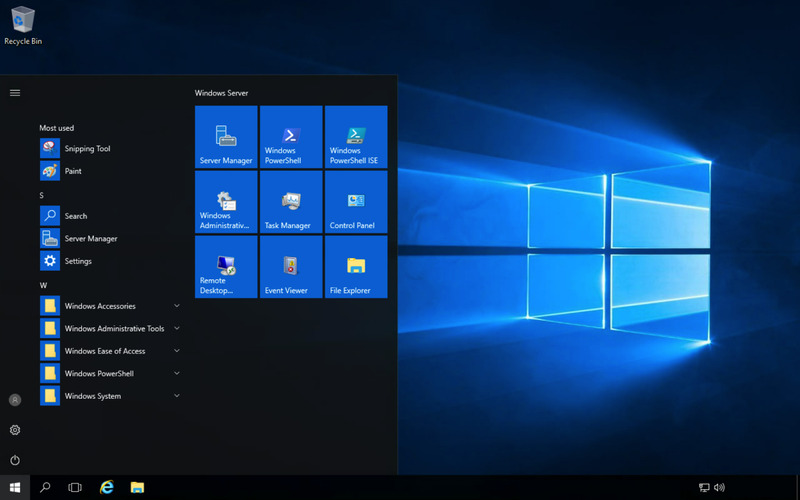 You have to reconfigure the security settings including kill-switch, DNS provider, and connection encryption. Not knowing if these features actually work or not, I would say Ivacy is a good choice if you wish to bypass geographic restrictions. I will only go as far as this as I do not believe they have adequately provided a service for your anonymity and security protection. Thanks for your input. I do notice the Ivacy app is very glitchy as well, but I have stuck with Viscosity for my uses. I own a macbookpro and i am using Shimo to work with Ivacy. Otherwise Ivacy will disconnect very often and destroyed your downloads. Shimo has help a lot. I do not recommend this VPN. I have been using Ivacy for a while and all i can say is that its pretty good with the price it offers.